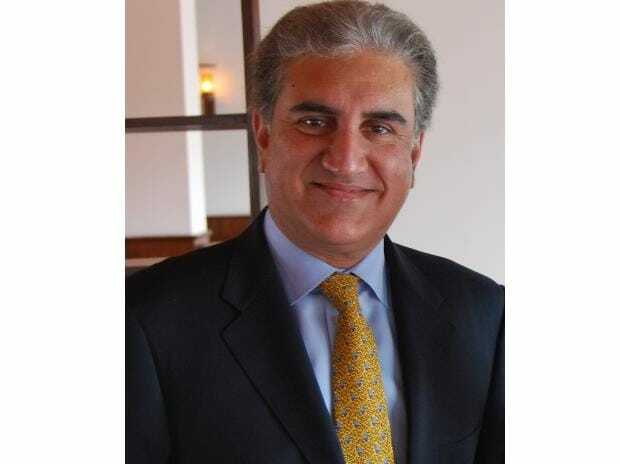 Pakistan's Foreign Minister Shah Mahmood Qureshi has said that his country is interested in advancing its ties with Israel if there is an improvement in the political situation in the region, in an apparent reference to the resolution of the decades-old Palestinian issue. His remarks comes months after Pakistan President Arif Alvi in October last ruled out establishing any kind of relations with Israel. "Pakistan is interested in advancing its relations with Israel, but this is a question of the political situation in the region," Qureshi told Israeli news portal Ma'ariv on the sidelines of recently concluded Munich Security Conference. "Progress in solving the Israeli-Palestinian conflict will be very helpful," he said, adding, "if the American plan succeeds in doing so, it will be good." "We wish all the best for Israel. We have many friends in the region and we would like you to join them," Qureshi was quoted as saying. Pakistan and Israel have also in the past tried to engage each other with their foreign ministers meeting on September 1, 2005 in Istanbul in a much publicised coming together. This meeting was followed by a handshake between Pakistan's then President Pervez Musharraf and Israeli Prime Minister Ariel Sharon just a few weeks later on the sidelines of a UN summit. Several Islamic countries, mostly Arab nations, with no diplomatic relations with Israel have been increasingly coming close to it with the common threat of Iran bringing them together. On October 25 last, an Israeli journalist tweeted that an Israeli business jet flew from Tel Aviv to Islamabad where it was on the ground for 10 hours, before flying back to Tel Aviv. Social media users took note and flayed the Pakistan government with the Opposition also joining in to demand an explanation about the "secret Israeli mission". Qureshi at the time dismissed reports of the Israeli aircraft landing in Pakistan as fake. The Civil Aviation Authority (CAA) had also denied reports of the presence of any Israeli aircraft in Pakistani airspace or at its airports. The Israeli journalist later said he was not "100 per cent sure" if the plane had landed in Islamabad. Pakistan and Israel do not have diplomatic relations and their aircraft are not allowed to use each other's airspace.